I was recently asked a question about the electronic locks that we see on so many new safes. The question was will EMP destroy the electronic locks on your safes. Electronic locking mechanisms are a real convenient, but at the same time they make me nervous because they need a power source. If the power source fails, you’re stuck, unless your safe has a physical key that will override the electronic lock. 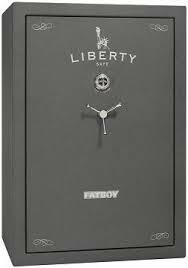 Not all safes with electronic locks have them. 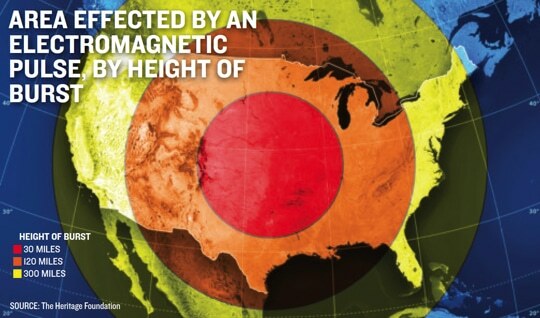 EMP (Electromagnetic pulse) is a subject I am always trying to find out more about. Now I am not going to become an expert in electronics, but I want to know enough to protect my electronic devices. Now I do not think that I can protect my whole home or even large devices like my refrigerator. They are on their own and will survive or not. However, there are many smaller items that I want to survive. The following Youtube by Dr. Bradley is well worth watching if you are interested in the subject of EMP. I don’t normally post information from other sites, but I think that this one is well worth sharing. How Long does EMP or CMP Last? Someone asked this question the other day. So I thought that I would attempt to share some additional information this subject. First, while EMP and CMP are different both can cause the same type of damage to electronic devices. I like flashlights, having worked in both fire and law enforcement I have had many occasions in which have I needed to depend on one. In the old days, the majority of us carried D cell Maglights. I still have a few around and they are still reliable. Maglights were big and heavy which was both good and bad. Bad when you had to carry it, but great when you had to hit someone with it. 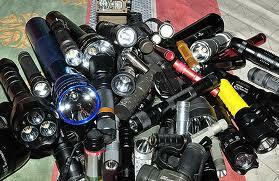 However, technology has improved and the LED flashlights are a better choice for my purposes. I rarely reprint items from the news, but today I will make an exception. An EMP attack is something that has worried many of us for some time. It is something that could bring devastation to most of the US. The following is an article published by World Net Daily on a study conducted by the Department of Homeland Security showing that an EMP attack by North Korea is a real possibility. This something that we all should be aware of and learn how to survive. Here is a link to some prior information I have posted on this subject. With the current situation in the Ukraine, I decided to post some links to articles that I have written on the subjects of nuclear fallout and EMP. Some of these articles were written during the nuclear meltdown in Japan, but the information in them is still valid. Depending on what develops in the next few days, I intent to write to post some information on improvised nuclear fallout shelters. My EMP Proof Truck Failure and Murphy’s law. 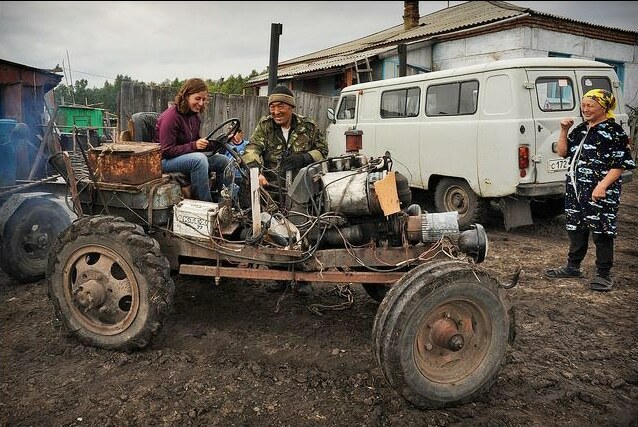 The subject of EMP proof vehicles has been on my mind for the last few days. My father who is in his nineties has had to quite driving and he gave my wife his old pickup. 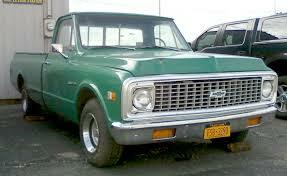 She has always loved that truck and he kept it in good shape.